BRYAN EATON/Staff photo. 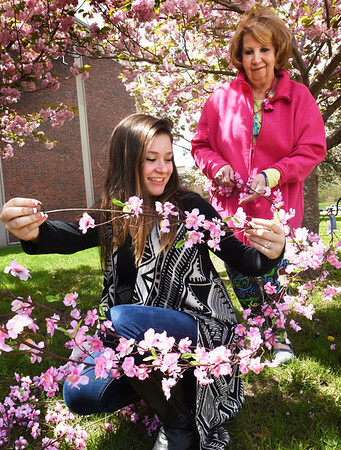 For years Bella Fusco has been helping Carol Bartlett with the decorations for the Amesbury High School prom promenade. This year, the 16-year-old is going to the prom herself.